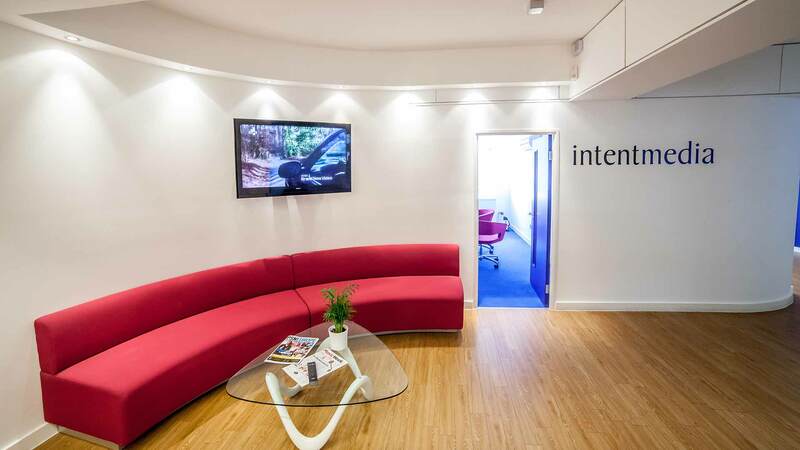 Are you looking to have your office or place of work in London completely refurbished? Are you tired of the same old boring atmosphere? Do you want your place of work to represent your brand? Then you have come to the right place! Here at KOVA we have years of experience in providing clients with high quality and affordable office design and refurbishment services. The reason we are able to put our prices low is because we employ labour directly. We provide a range of services, so whether you require office design, plumbing, electrical, flooring, or anything else – we can assist you. As we are located on Dysart Street in London, we can get to our clients within this city quickly and easily. So why not make your workstation fun and joyful place to be? Kova can bring in new office design ideas, freshen up business image, provide different options with layouts, plans, images, 3D visualisations and walkthrough. So there is always plenty to choose from with Kova! Max came to Kova with vast experience in sales for the charity sector. Working with likes of British Red Cross, RSPCA, UNICEF allowed to learn unique set of skills like prioritising the importance of understanding the client`s needs, wants and essentials before to anything else. Personal approach to every task and providing tailor made solution for each client or project is something of the second nature to Max. With previous educational background in Business Management taught at Kings College London Max has brought invaluable habits of timekeeping, micro-managing and strategically planning, allowing him to operate “behind the scene”, yet to be involved in daily operations of every single project and make sure it is done on time, on budget and as it was planned! 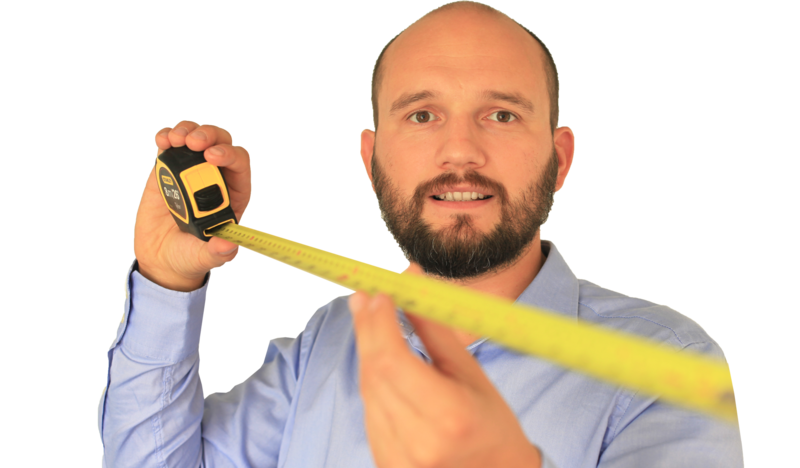 Alex is one of two brothers who was working in construction for over 13 years, mostly subcontracting for the larger construction companies, until realising that every single project they have seen can be done better, faster, more efficiently and with better value. That is when Kova Company was born. 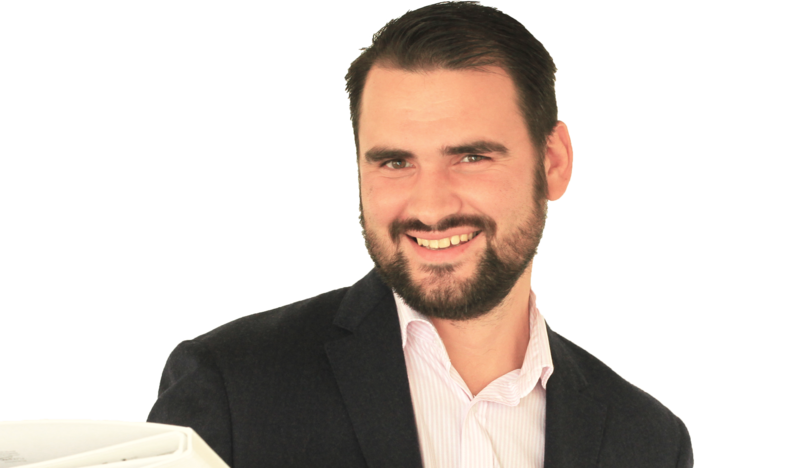 For the last 7 years Alex has been focusing on improving upon these core values to make sure every Kova`s clients get the very best possible experience and results throughout their project. Needless to say his hard work has been paying off – many successful projects are tucked under the belt, many challenges tackled, valuable lessons taught, many happy clients who become repeating clients and some even partners, irreplaceable experience gained to keep on developing and keep on growing the business. Alex`s moto is “Always aim for the moon, even if you miss, you’ll land among the stars”. Dimitri has vast experience working with clients, contractors, architects, suppliers throughout construction industry.